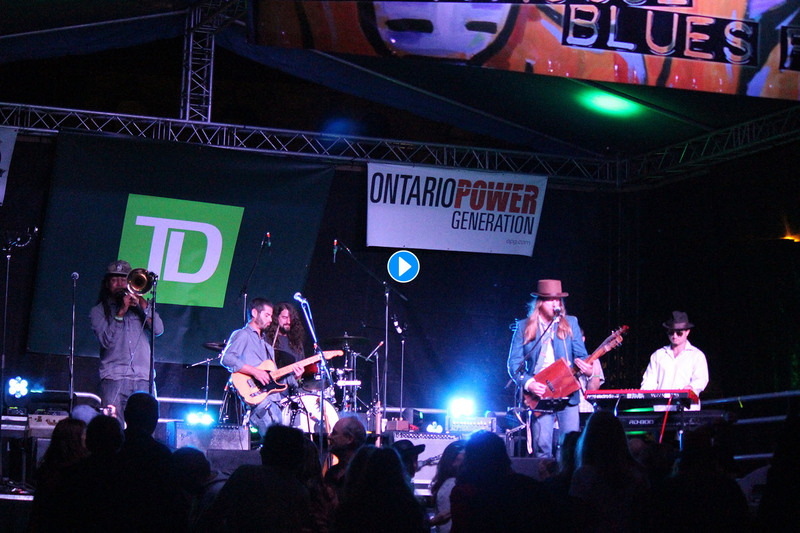 LighthouseBlues Festival – Providing a first class blues festival experience in Kincardine. 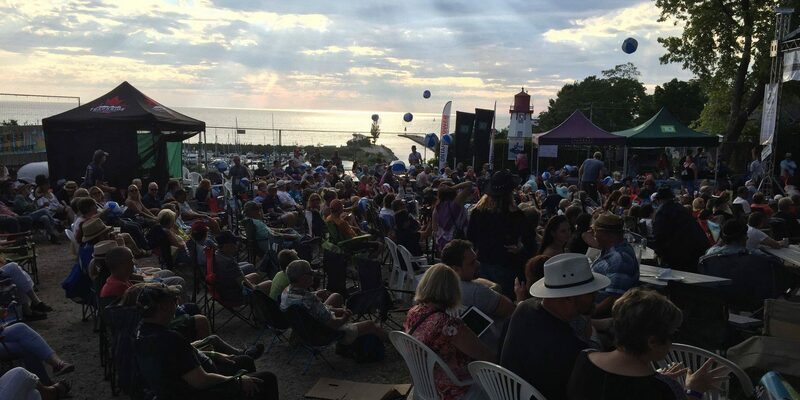 "Festivals & Events Ontario (FEO) would like to congratulate the Lighthouse Blues Festival as a Top 100 Festival or Event in Ontario for 2019. Your festival stood out from almost 1,200 individual festivals and events in Ontario represented through their FEO membership that were eligible to apply for this prestigious award. You are now in the company of renowned festivals and events who meet a standard of excellence in the Province of Ontario. FEO would also like to take this opportunity to thank you for your continued support to our organization. We truly value our relationship with each and every festival and event member. 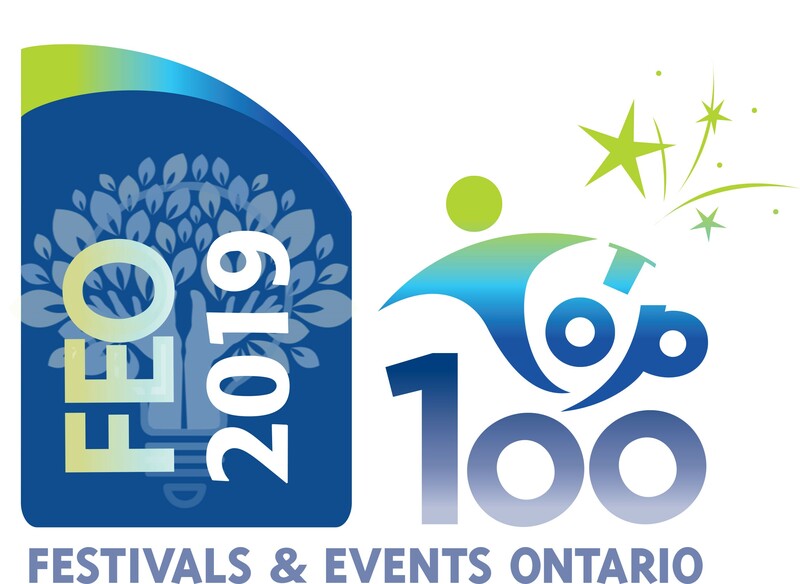 Once again, congratulations on being named a 2019 Top 100 Festival and Event in Ontario!" We are honoured to once again have Stan Street provide the artwork for the Bruce Telecom Lighthouse Blues Festival. 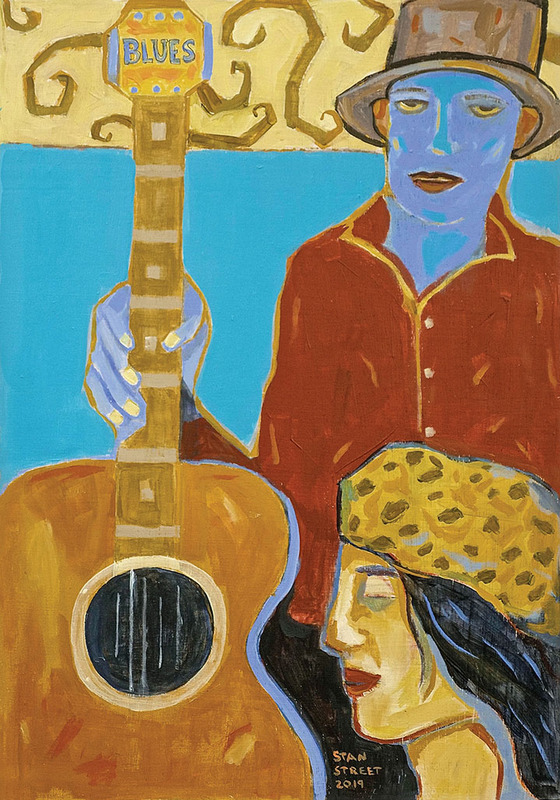 The biggest influence on Street’s art is the perspective of being a blues musician. Growing up in New York he was influenced by his father and uncle - classical percussionists - who encouraged his creativity. He took up: sax, harmonica, percussion and singing, accumulating credits in award winning blues groups. He tours the Canadian blues festival circuit as well as blues festivals and honkytonks of Louisiana, Alabama, Mississippi and Georgia. Although Street called Florida his "home" for more than 25 years, he has moved to Clarksdale, Mississippi, where he finds common ground with the primordial blues of the Delta, and also will be closer to New Orleans, Chicago, and Kansas City. Open since 2005, Hambone Gallery is an inviting space located in historic downtown Clarksdale owned and operated by Stan and his wife, Dixie Street. Building their vision from a vacant building, the two have crafted a venue that is both unique and welcoming to art lovers, artists, musicians, and storytellers from around the globe. Click here to view past Posters.